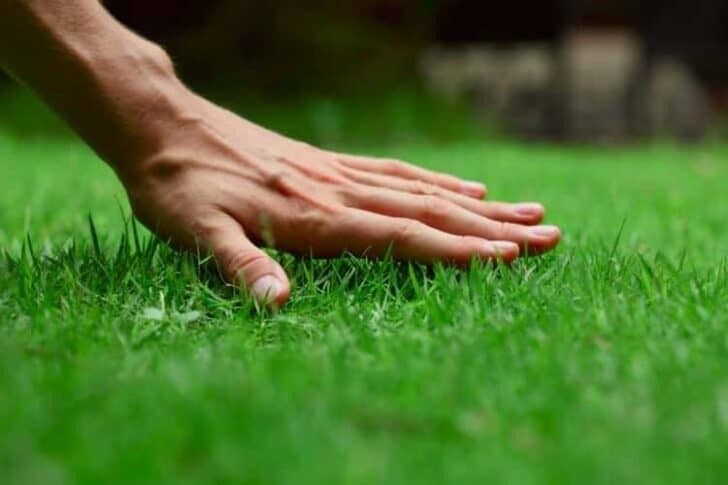 Lawn care help having a healthy and well-maintained lawn looks and feels like a beautiful, cozy, lush green carpet. Landscape designer Gary Alan is of the opinion that in order to take proper care of your lawn, “You’ve got to be the grass. You’ve got to think about what it needs.” Here are 7 effective tips to get you started. 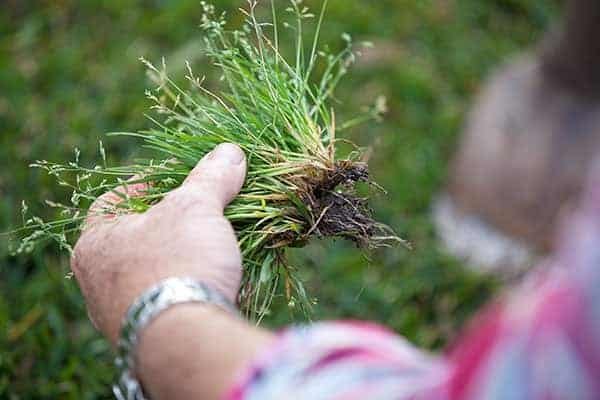 Irrespective of the planting method you go for, weeds need to be eliminated and you also need to ensure that the soil doesn’t turn into the crust or lumpy ruts. Also, test the pH of the soil, while adding compost and loam to enrich it. It would be wise to include a slope for better drainage. 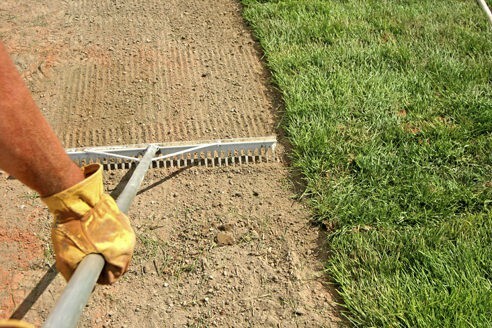 Placing a carpet of sod is easy but can get quite expensive when you have a large area to cover. So, you can see the area on your own, or go for hydroseeding. It is a wrong notion that if you cut the grass very short, you won’t have to mow it frequently. Actually, the grass renews faster, so you are left with almost no time between cuts. Mow only one-third grass from the upper level, since taller grass leads to increased root development and also blocks a part of the sun thereby hindering weed growth. Watering deeply and once in a week is good since it helps in deeper penetration of roots and prevents chinch bugs. 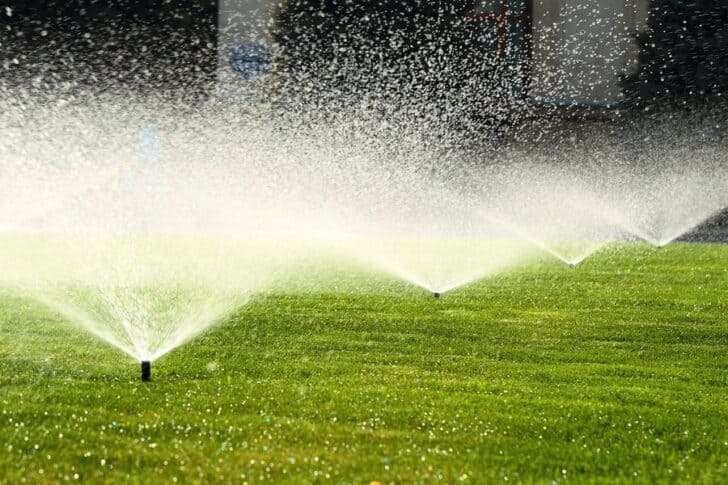 Water your lawn keeping in mind the soil type: Clay soils retain water for a longer period while sandy soils dry faster and require frequent watering. If your lawn is newly seeded, water for around 10 minutes daily. Once sprouts arise, water for around 15 minutes. Fertilize at least twice yearly, during the spring and the fall. If you want, you may add some feeding during the mid-summer. Consider fertilizers that contain iron, copper, and sulfur. Adding dolomite lime once in a few years would also be great. Remove weeds naturally without using herbicides is important for lawn care. The primary way to do this is to grow grass so healthy that the weeds are automatically choked out. Mowing also helps by eliminating crabgrass and dandelions before they can spread. When grass becomes excessively compact, nutrients fail to reach deep inside the root system. That’s when you require aeration, which implies using a simple tool to poke holes within the lawn so that oxygen circulation is enhanced. 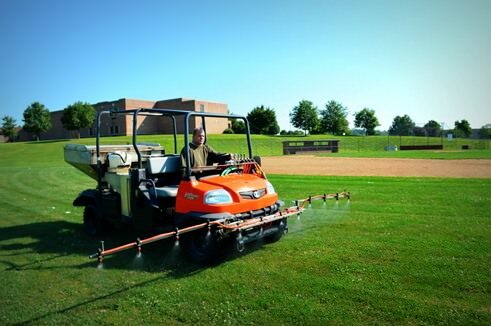 Thank you for pointing out that removing weeds without using any type of herbicide is very important for lawn care. My husband and I just recently moved into our first home and we want to make sure our lawn is as green as possible. Since we don’t have a lot of free time, I think it will be best if we look into hiring a service to come and do the maintenance on the yard. I’ve definitely made the mistake of mowing my grass too short, and it really does grow back so much faster! 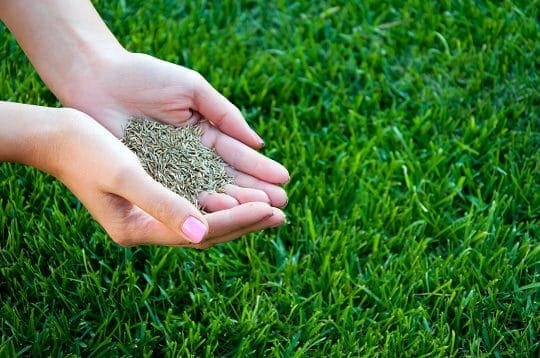 But if you’re careful with your lawn, you’ll really see the reward of healthy, green grass. Thanks for sharing! Thanks for the lawn care tips. 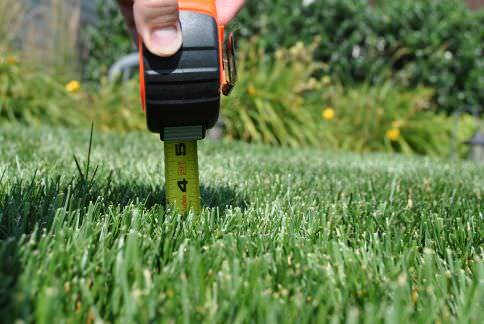 I am trying to get the greenest lawn on the block, so I am trying to get all the information I can. I like that you mentioned to make sure you mow to the right length. I didn’t realize that mowing too short could help more weeds grow. I will keep that in mind.